Commuting somewhere? Want to hook up with other riders for the commute? Maybe pick a meeting point, day and time, include a Strava map. Send your GreenWEDGE Cycling commute and we’ll upload. My occasional Tuesday commute is Kangaroo Ground to North Melbourne via Park Orchards and the Eastern Freeway bikeway. Email us and we’ll upload your commute. 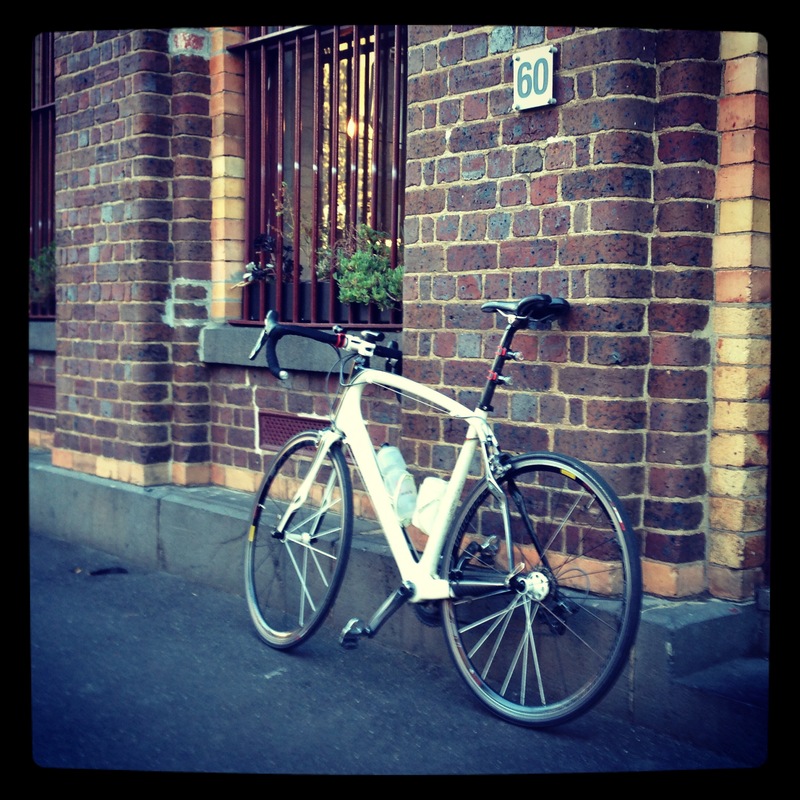 KG – North Melbourne 5:30AM via Warrandyte 6:10AM, Park Orchards 6:40AM (Freeway Bikeway), Bouli 7:15AM, Collingwood (3 Bags Full coffee stop) 7:35AM, Carlton Plus 10mins and however long you spend in 3Bags. We have recently added your site to our Green Wedge blog links. Residents Against the Mordialloc Freeway (RAMF) are campaigning to save the Aspendale Gardens / Braeside Park section of the South Eastern Green Wedge from a freeway development called the MPFE. I wondered if there would be any interest in starting a protest ride to draw attention to this part of the green wedge being taken over by a new freeway.